For Sale is a 60mm Skunk2 dual exhaust that's been sitting in my crawlspace and needs a new home. It has a little surface rust but is in good shape. It includes silencers that are easily installed/removed. You will need to manage gaskets and hangers to install the exhaust on your S2000. 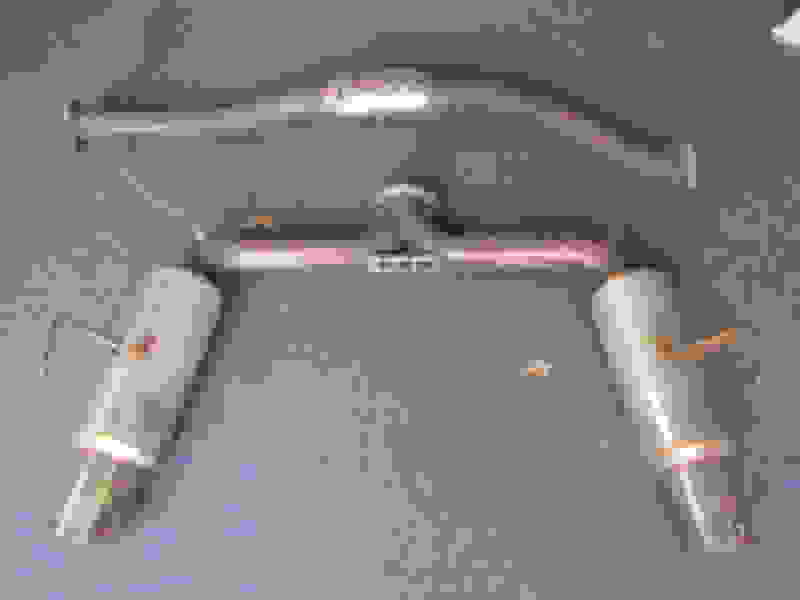 Part #'s printed on the exhaust: S2-415-99-1480-45338 and -45312. I'm in Charlottesville, VA, and regularly travel to DC Area, Richmond, Danville, and Roanoke/Blacksburg. So, it's available for pickup in Charlottesville at any time, or I'm happy to deliver to one of the above areas as my schedule allows. I can ship, but I don't have a suitable box, so I would charge you what it would cost me to package and ship (FedEx and UPS are both showing around $250 for a 12x52x34" box from VA to NY, plus I need to buy the box and bubble wrap) in addition to the selling price of the exhaust. Last edited by teamking; 01-27-2019 at 02:54 PM. Pictures? And do you come through Fredericksburg at all? RS-R EXMAG. 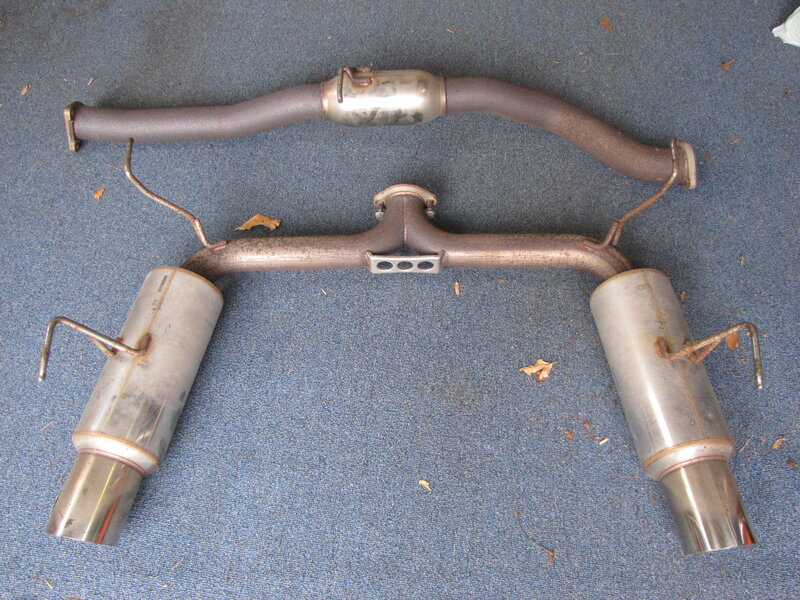 GT2 dual exhaust for sale! Still For Sale*JIC Full Titanium Exhaust* PICS!